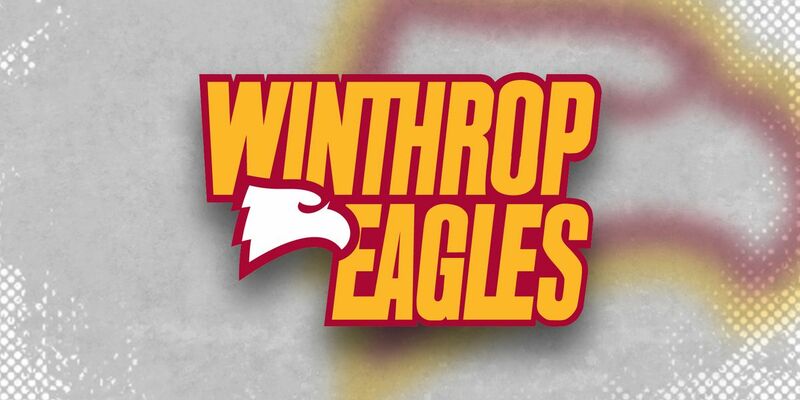 ROCK HILL, S.C. (AP) — Adam Pickett had 23 points and 12 rebounds as Winthrop defeated Presbyterian 93-85 on Wednesday night. Nych Smith added 22 points for the Eagles. Pickett made 9 of 11 shots. Bjorn Broman had 19 points for Winthrop (17-8, 9-3 Big South Conference). Charles Falden added 14 points. Adam Flagler had 23 points for the Blue Hose (15-12, 7-5). Francois Lewis added 23 points and eight rebounds. Cory Hightower had 16 points and eight rebounds. Davon Bell had 10 points, eight rebounds and 13 of Presbyterian's 15 assists. The Eagles leveled the season series against the Blue Hose with the win. Presbyterian defeated Winthrop 99-91 on Jan. 26. Winthrop plays Gardner-Webb on the road on Saturday. Presbyterian plays Campbell at home on Saturday.